Installing a humidifier is simple if you are replacing the furnace. 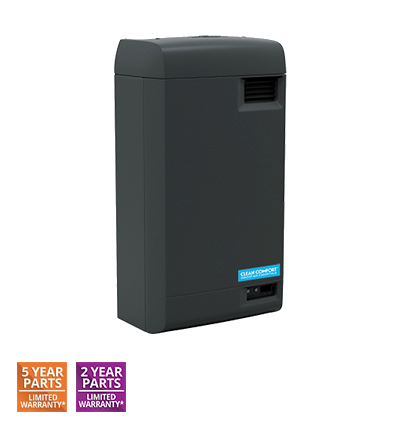 But you can also have a humidifier fitted to your current furnace and air conditioning system with minimal labor, since it is designed for installation in your ductwork. It is important to properly maintain your humidifier to avoid potential bacterial growth. 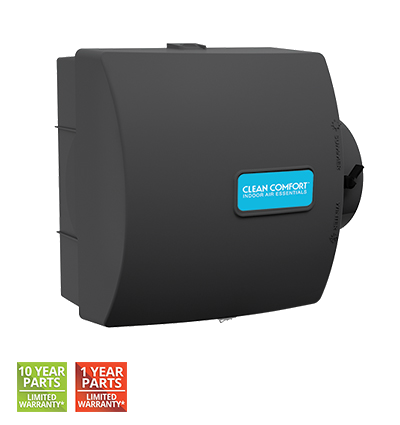 Periodic cleaning and draining of the reservoir along with replacing the humidifier filter pad, replacing or cleaning the water inlet screen and orfice is strongly recommended. We install, repair and service Bryant, Trane, Carrier, Aprilaire and Honeywell humidifiers. 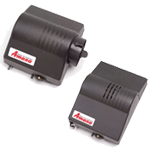 Protect your family and your home from the unhealthy and damaging effects of over-dry-air. Dry nose, cracked, itchy skin, and sore throats. Aggravated allergy and asthma symptoms. Painful static shocks. Chipping paint and plaster. Splitting or cracked wood floors, furniture, trim and molding. Sound familiar? Why go through another heating season with these problems when there is an solution. Call today to consult with one of our Indoor Air Quality Specialist. 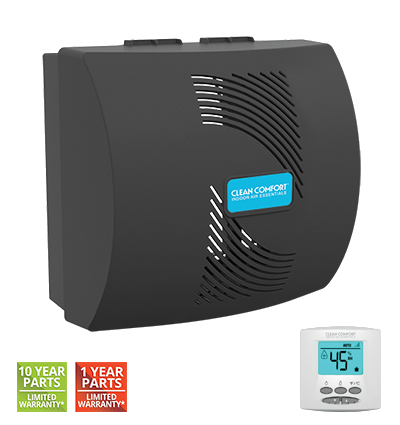 A Whole-Home Humidifier installed by air joe heating and air conditioning will deliver the perfect amount of moisture to your air making you feel more comfortable at lower thermostat settings. In fact, the EPA states that you can save up to 4% on your heating bill for every degree you lower your thermostat! Increase your family's level of comfort and protect your valuable furnishings by adding just the right amount of moisture with one of our quality Whole-House Humidifier products.